Today is one of the coldest days in Chicago and I’m so thankful to have the day off to be able to stay inside all day. If you have to go out at all, I hope you’re bundled up and don’t have to spend too much time out there! 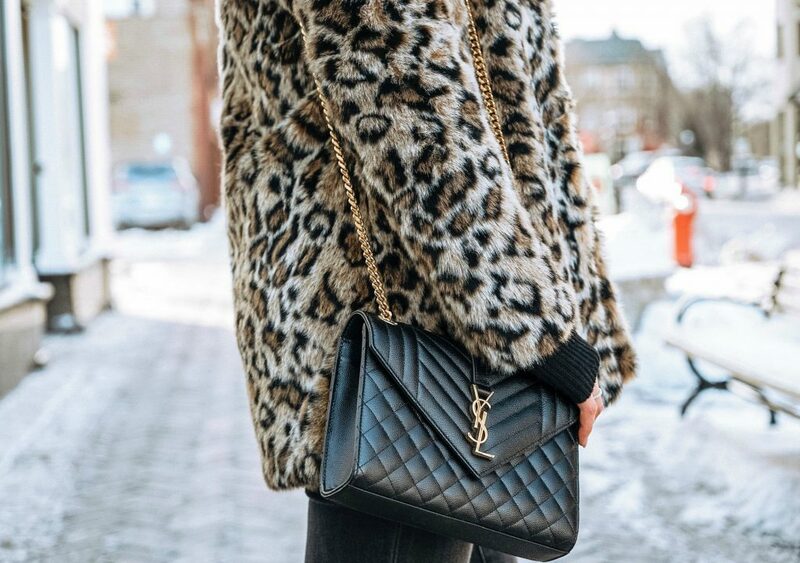 I’m a big fan of faux-fur coats in the winter months because they can instantly make your winter outfit look super chic. 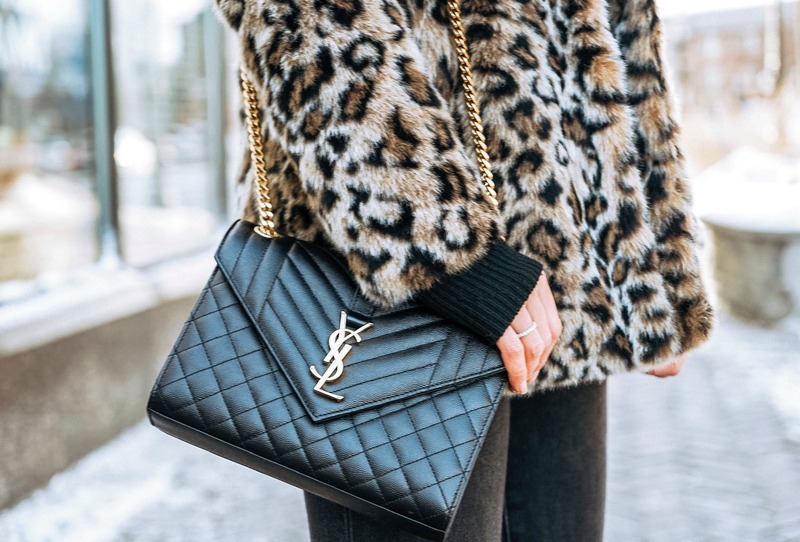 If I’m investing in a staple piece that I’ll have for many years to come, I don’t mind splurging a bit especially on outwear pieces, denim and handbags, but there have been many times where I’ve found really good quality pieces for less (like the coat I’m wearing that was on sale for under $50). 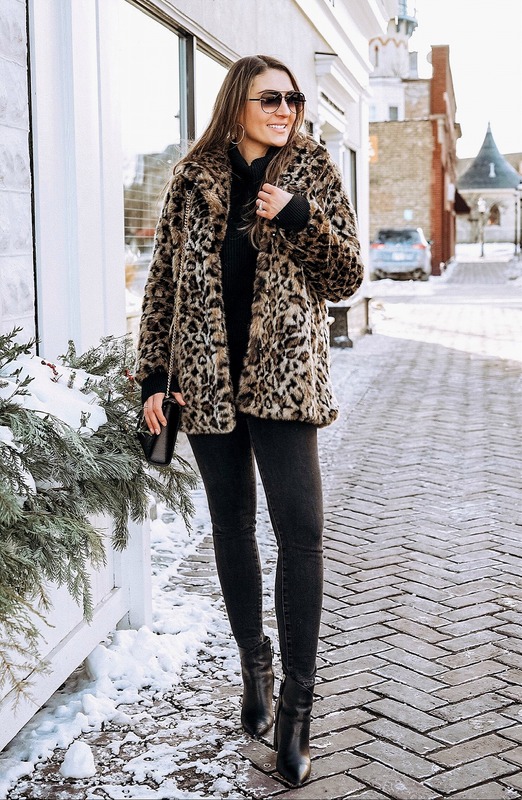 With that being said, I’m sharing 10 leopard faux-fur coats for under $100 (2 under $50) and a few just over to add to your wardrobe now! We still have 2 more months of winter and now is the perfect time to stock up on winter clearance items, particularly coats.